Looker applications are designed to provide a tailored data-driven experience. The Looker for Sales Analytics application provides an entire sales team with a console to track and take action on pipeline management, quota attainment, and sales efficiency. 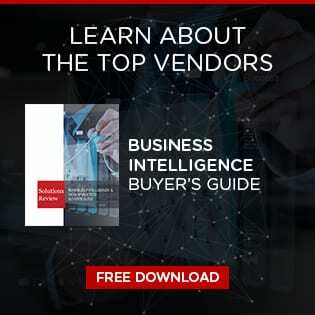 The features provide sales representatives a complete view into quota attainment and pipeline health, while sales managers can see what makes their top reps successful. Sales operations leaders gain a customizable application to help them make sales more efficient, while also allowing reps and managers do self-service with pre-built reports. New Looker Open Source tools provide users the ability to develop their own custom or embedded data experience. Supported by the Looker API, tailored solutions are simple to create and share within the community. Lookers is also adding four new visualization types to its library, including waterfall, box plot, trellis and word cloud. This ensures users can visualize data in several different ways.